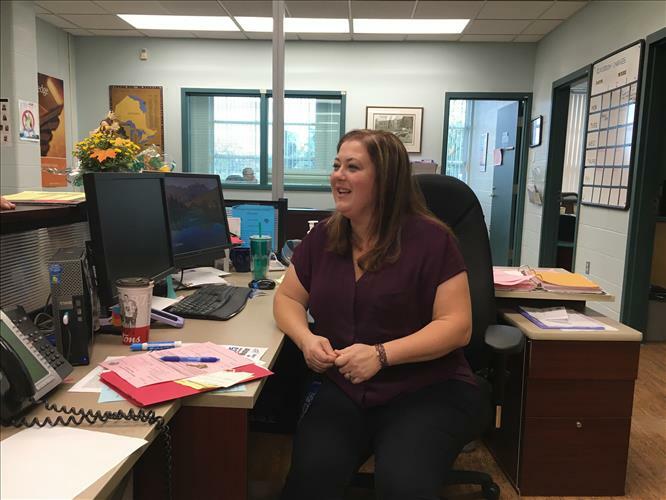 Office coordinator Stacie Fehrman is a centre of calm in the middle of the storm. At one point while relaying details to Cathi Krueger, Vice-Principal at McKinnon Park, Fehrman stops her sentence midway through to answer a ringing phone. She doesn’t miss a beat when she finishes the call, effortlessly picking up the sentence right where she left off. She’s pretty much the definition of multi-tasking. Fehrman has been at McKinnon Park for eight years, and at Grand Erie for 11. In her current role she ensures the day-to-day workings of the school function like a well-oiled machine. For visitors to the school, she is the first point of contact. For students, parents, and fellow staff members, she’s a friendly face, a reliable source of information, a problem solver, someone who listens. 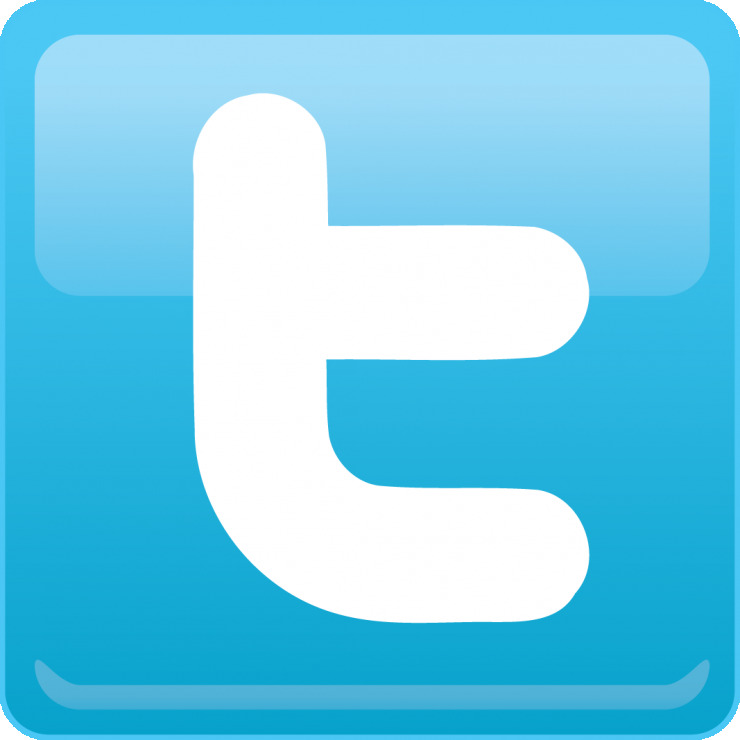 Fehrman is also a digital dynamo, ensuring the school’s social media platforms and website are updated regularly, and that inquiries from parents or community members are answered promptly. When Grand Erie revamped its board website and school websites last year, Fehrman was part of the committee that advised on which elements should be included for maximum functionality of school sites. Predictable rushes occur each day based on the school timetable, and Fehrman can usually count on a constant flow of new requests and tasks in the meantime. At least at home, she can put her feet up and relax. Right? Fehrman’s role, and the role of office coordinators across Grand Erie, is of the utmost importance to the Board realizing its goals. With a Multi-Year Plan that includes creating and fostering welcoming, safe, equitable environments, the tone in the office is pivotal in ensuring those objectives reach students and families. 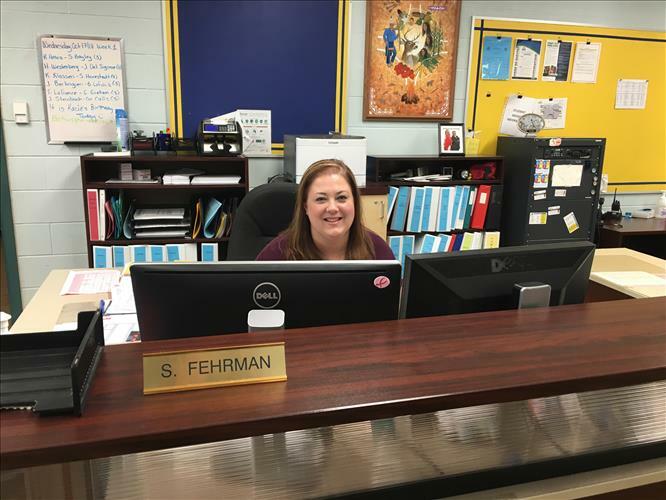 Fehrman works each day to make sure that whatever a student needs – someone to talk to, a place to regroup, advice about school or life – that they find it. As the first point of contact in many matters, her ability to direct people to the information and resources they need is crucial, and even lifesaving. Ultimately, she wants the main office to be somewhere people want to be. “It should be a friendly place that’s fun to visit,” she says. There are challenges, of course, and sometimes she’s on the receiving end of someone’s frustration. A background in customer service comes in handy in those moments. As a Caledonia resident, Fehrman is incredibly proud of the services her school provides and the team that works to make sure students succeed. At one point during the day, a supply teacher pops into the office with questions that Fehrman is happy to answer. “Thank you for that – you’re so friendly!” the supply teacher says to her with a big, relieved smile as she departs.